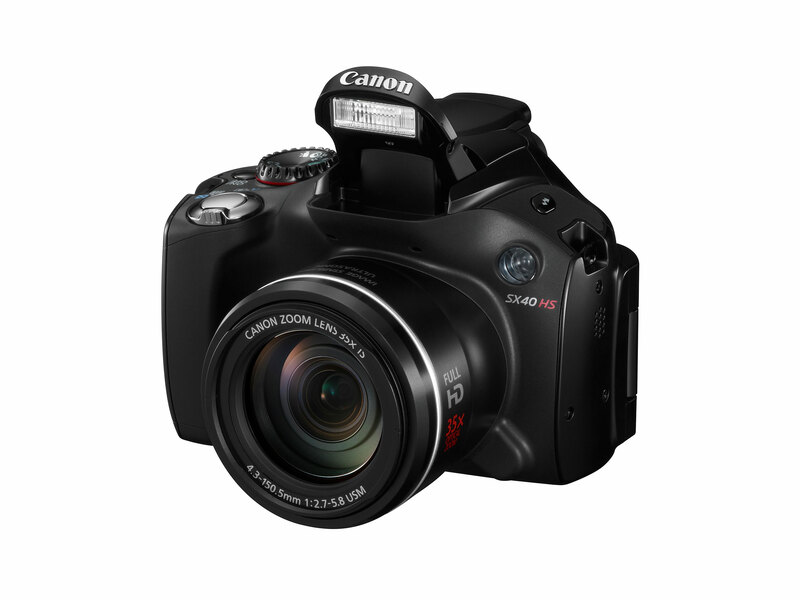 Canon today unveils its newest point&shoot cameras, the PowerShot S100 and PowerShot SX40 HS , both powered by company’s new DIGIC 5 image processor, helping for improvement of the images quality, color accuracy and noise reduction. 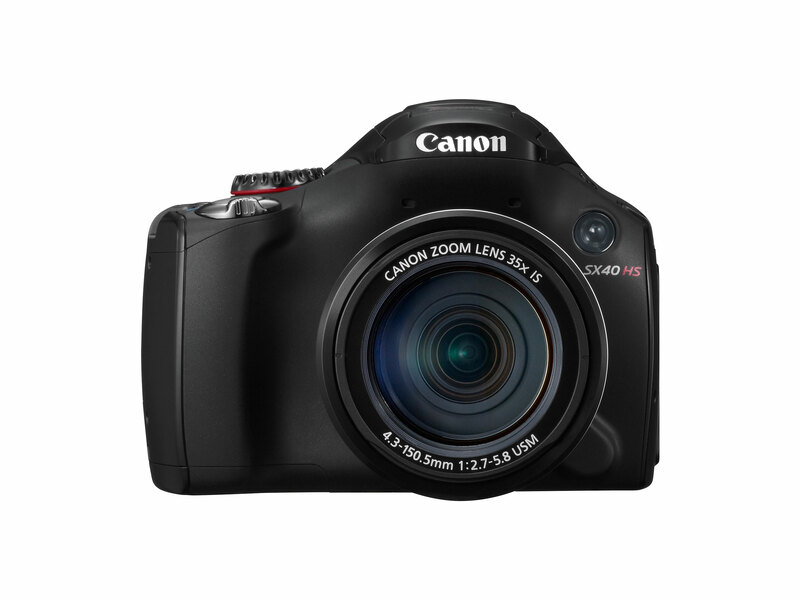 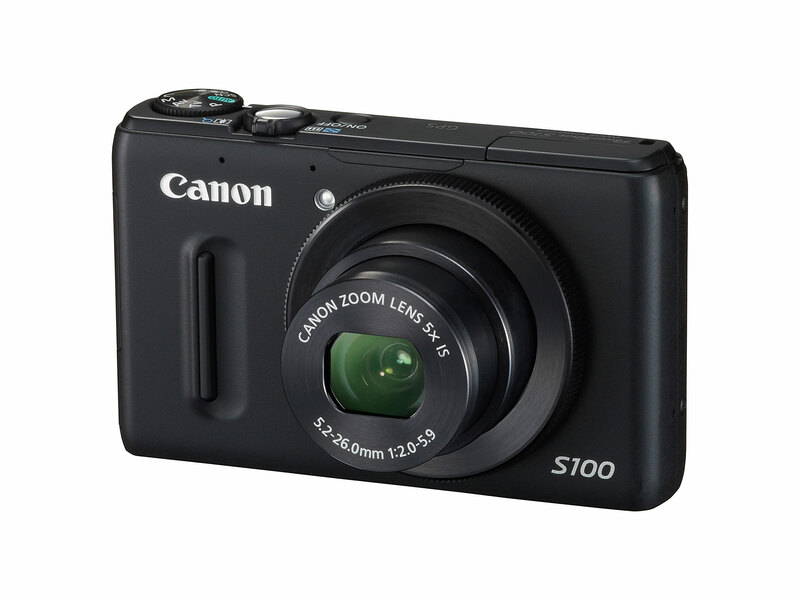 Cannon PowerShot SX40 HS is based on a 12.1-megapixel CMOS image sensor and 35x optical zoom range (24mm-840mm) with Intelligent image stabilization. 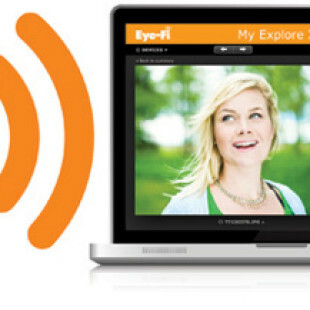 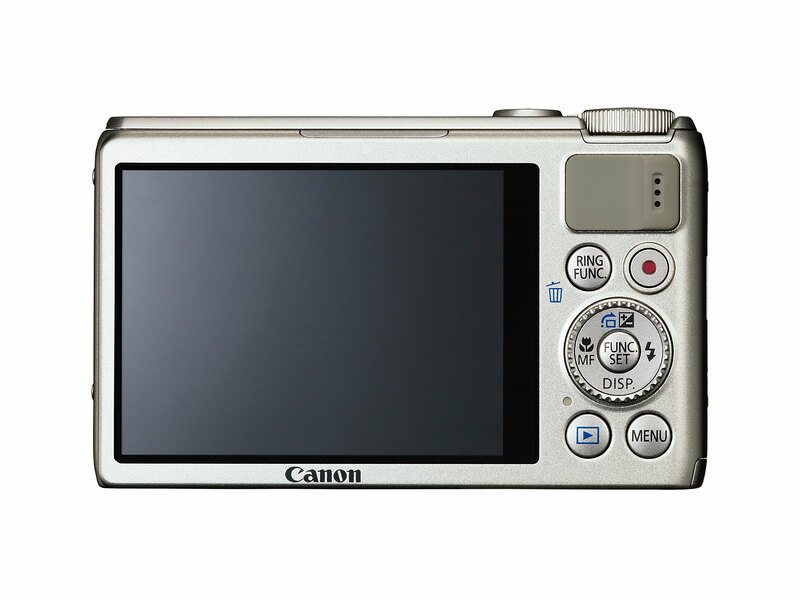 The camera is capable of 1080p@24 HD video and up to 10.3 frames per second continuous shooting, offers also Zoom Framing Assist, an ISO sensitivity of up to ISO 3200 and built-in flash. 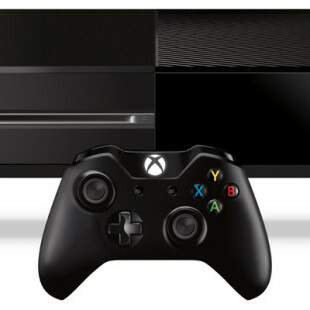 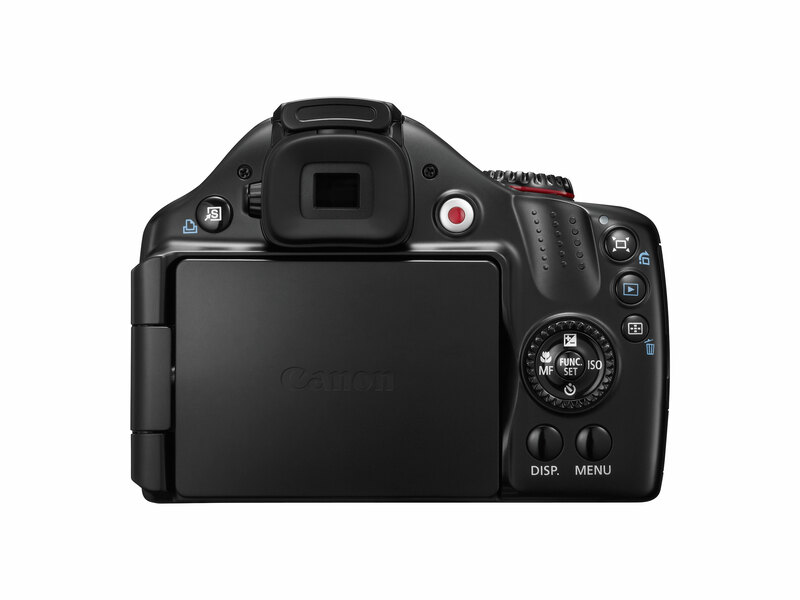 On the back panel, there’s a 2.7-inch flip-out LCD and will allow you to choose from various settings and modes. 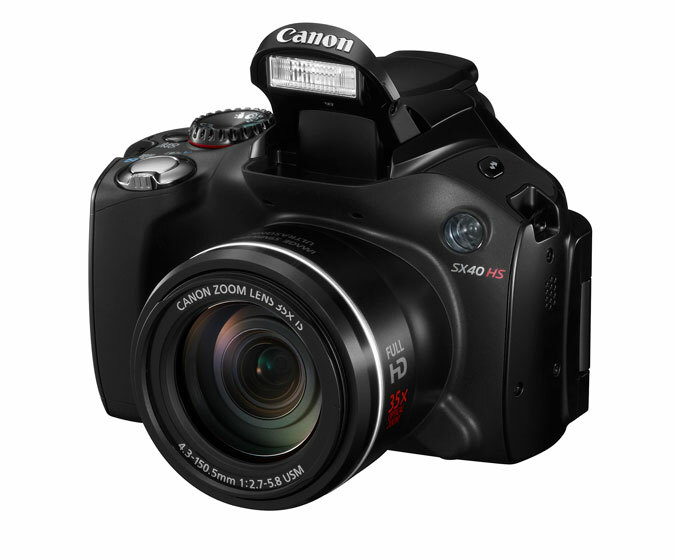 PowerShot SX40 HS is priced at $429.99 and will arrive later this month. 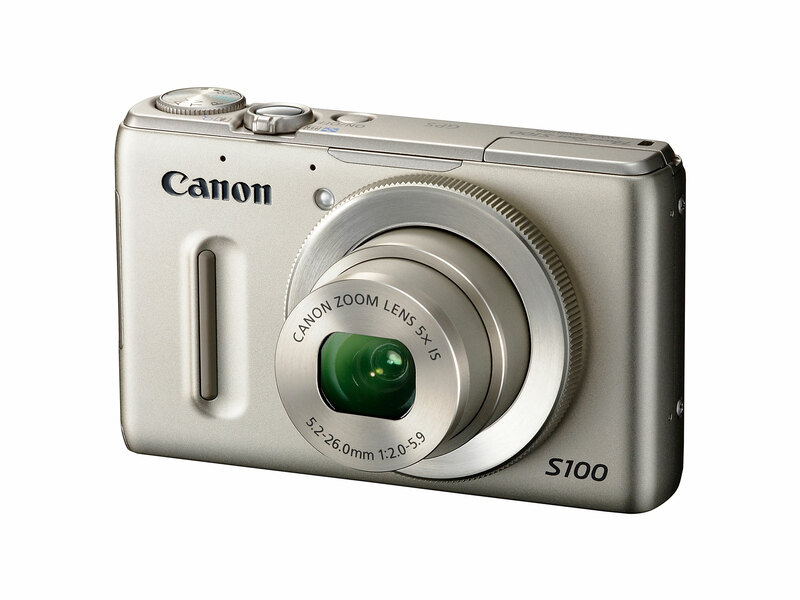 The more compact Canon PowerShot S100 has 12.1 megapixel 1/1.7-inch CMOS sensor, but is equipped with 5x optical zoom lens covering a range equivalent to 24-120mm. 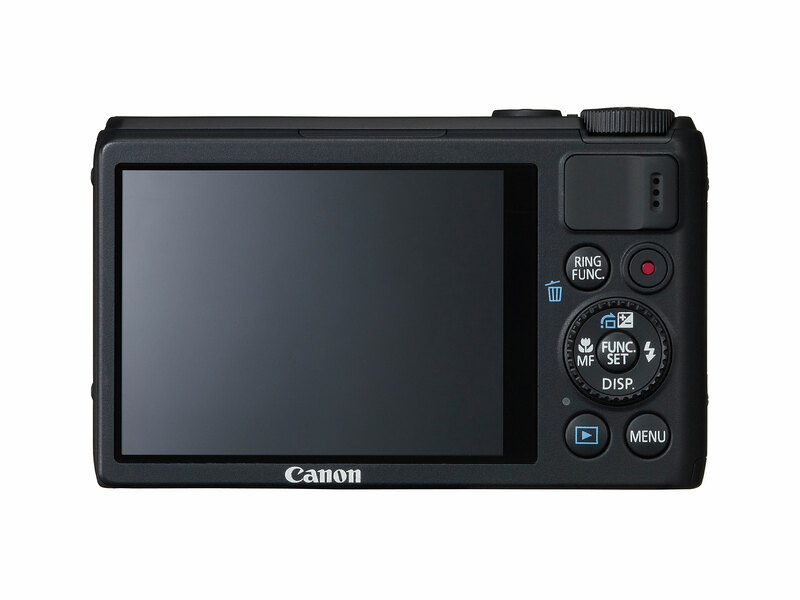 It has built-in GPS, a 3.0-inch 461k-dot LCD on the back, offers Full HD video recording, 9.6 fps continuous shooting, Intelligent IS system, RAW + JPEG recording modes, a control ringfor quick, manual adjustment of key functions such as ISO (up to 6400), zoom and focus. 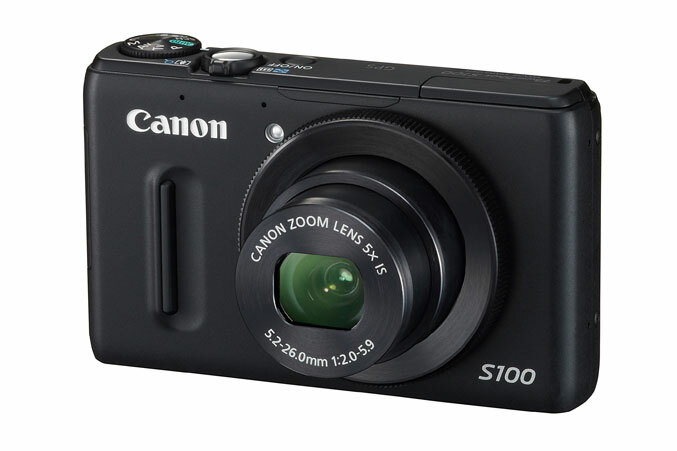 The PowerShot S100 will be available in either black or silver this November for $429.99.